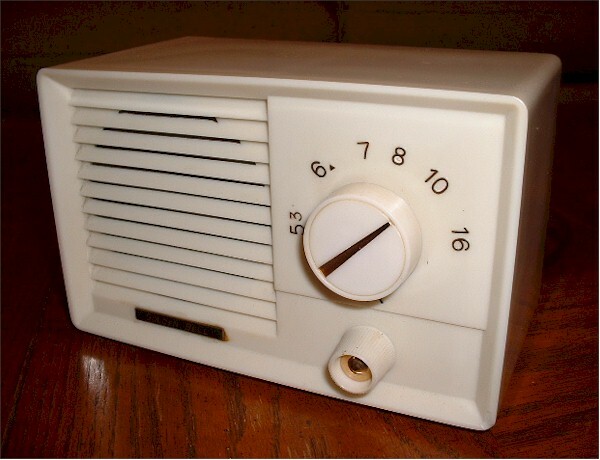 Beautiful mint midget Japanese radio. These are becoming quite popular, most had heat damage, this one absolutely free of any cabinet damage. Full ID label identifies as Superhet hi-fi miniature radio. Perfect back cover and cord is virtually new. You are visitor number 2,780 to this page.